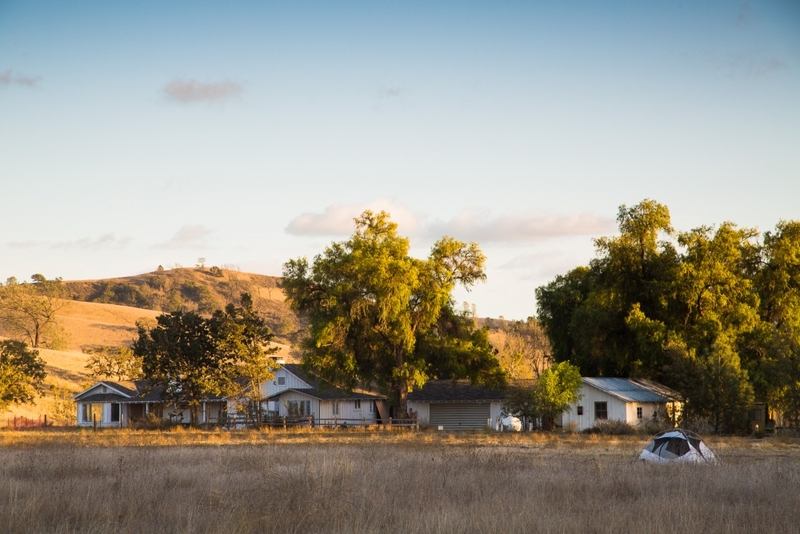 Donor Linda Duttenhaver, a UCSB alumna, has also funded a soon-to-be-complete renovation of the Sedgwick Ranch House, the reserve’s primary accommodation for visiting researchers. Once established, the interdisciplinary La Kretz Research Center at Sedgwick will bolster the reserve as an invaluable site for ecological inquiry and education. Devotion to environmental causes runs deep in the La Kretz family; so does a passion for philanthropy. Put them together and it’s a true force of nature. Or, more appropriately, a force for nature. 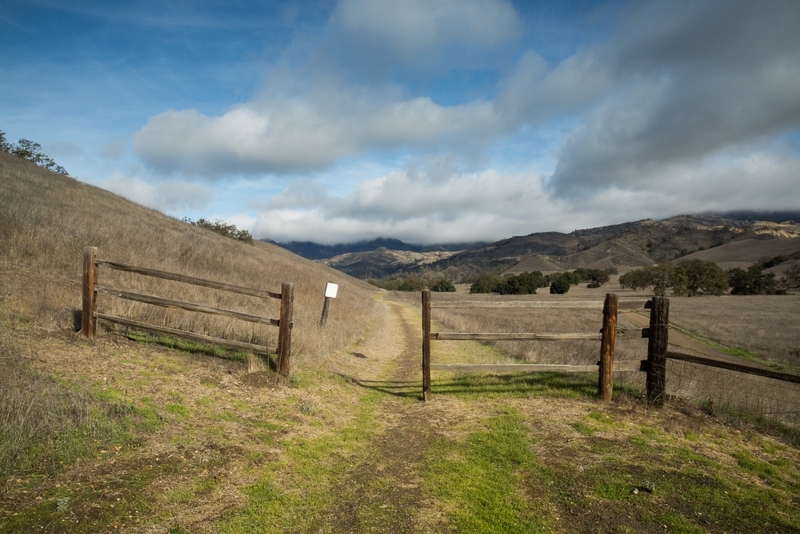 That’s the case at UC Santa Barbara, where alumna Linda La Kretz Duttenhaver and her father, Morton La Kretz, have pledged $6 million for the university’s 6,000-acre Sedgwick Reserve in Santa Ynez. The gift is meant to establish a research center to fortify — and further — the reserve’s stature as an invaluable site for ecological inquiry and education. 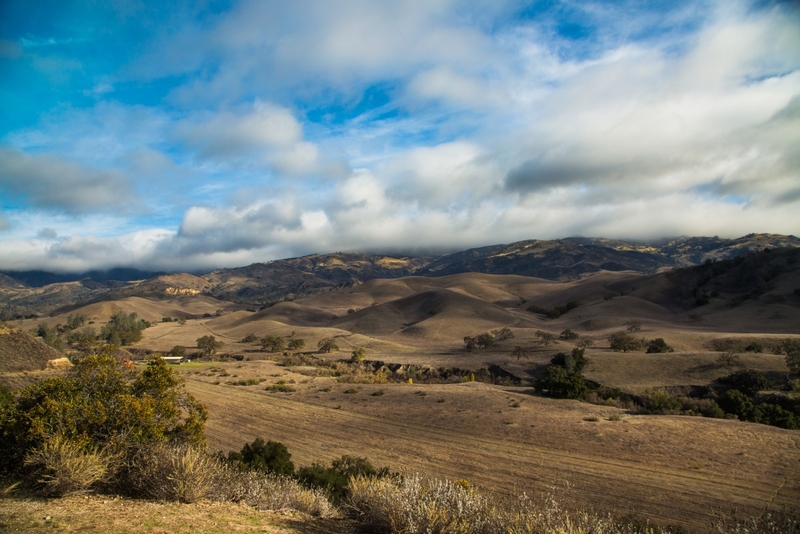 For Duttenhaver, it’s the most recent extension of sustained generosity to Sedgwick — among seven protected properties managed by UCSB on behalf of the University of California Natural Reserve System (NRS) — that goes back about a decade. The 1977 UCSB graduate funded a renovation, completed in 2009, of the reserve’s centenarian barn. In 2014 she donated $2 million to overhaul the historic Sedgwick Ranch House, the site’s primary accommodation for visiting researchers. The latter project is now in its final stages. Her vision will share her name: The La Kretz Research Center at Sedgwick Reserve. The Center, once established, is intended to serve as a fulcrum of activity for a UCSB-led, interdisciplinary, collaborative effort to study, identify and innovate solutions for the myriad environmental challenges impacting California’s critical habitats. The total gift will also establish an endowed directorship for the planned center and support graduate student fellowships for promising scholars. “What Linda Duttenhaver and Morton La Kretz have done, through their incredibly generous gift, is to support a vision and make real the opportunities to research how to best manage Sedgwick Reserve’s natural resources,” said Patricia Holden, director of UCSB’s Natural Reserve System (UCSB NRS) and a professor at the Bren School of Environmental Science & Management. An alumnus of UCLA, Morton La Kretz is a prolific philanthropist focused on education, the environment and conservation. Among his many significant works are UCLA’s La Kretz Hall, that campus’s first LEED-rated building and home to the university’s Institute of the Environment; Cal State L.A.’s La Kretz Hall of Science; the La Kretz Innovation Campus at the Los Angeles CleanTech Incubator; and the La Kretz Watershed Garden at TreePeople, a nonprofit environmental advocacy group. The UCLA La Kretz Center for California Conservation Science established by La Kretz served as inspiration for the envisioned La Kretz Research Center at Sedgwick Reserve. The seven-site UCSB NRS is part of the larger, 39-property UC NRS, which at more than 750,000 acres of protected natural land is the largest system of its kind in the world. UCSB runs the most reserves of any UC campus. Sedgwick is the largest parcel in a collection that also includes Valentine Eastern Sierra Reserve in Mammoth Lakes, Kenneth S. Norris Rancho Marino Reserve in Cambria, Santa Cruz Island Reserve, Carpinteria Salt Marsh and Coal Oil Point in Goleta. Wildlife biologist Kate McCurdy is Sedgwick’s longtime resident director. “To be the manager of the Sedgwick Reserve during this transformational time has truly been the opportunity of a lifetime,” said McCurdy, addressing the impact of Duttenhaver’s partnership overall, and the new gift from her and her father. “Over the past decade I’ve had the privilege of guiding field station improvements to become a healthier, more vibrant place that now functions as an ecological reserve supported by an environmentally sustainable field station. But to be at the helm of the reserve’s next chapter in history is even more energizing.